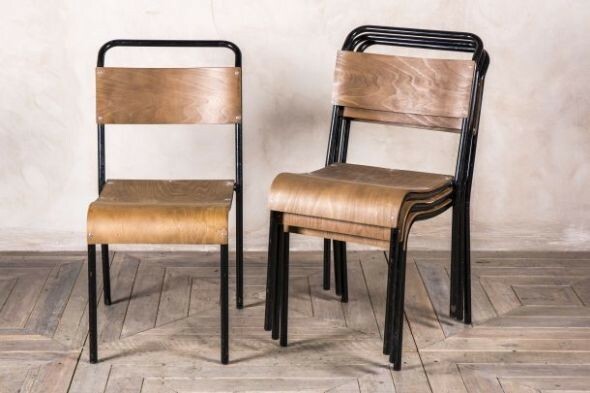 These vintage dining chairs are a fantastic choice of seating for both domestic and commercial properties. 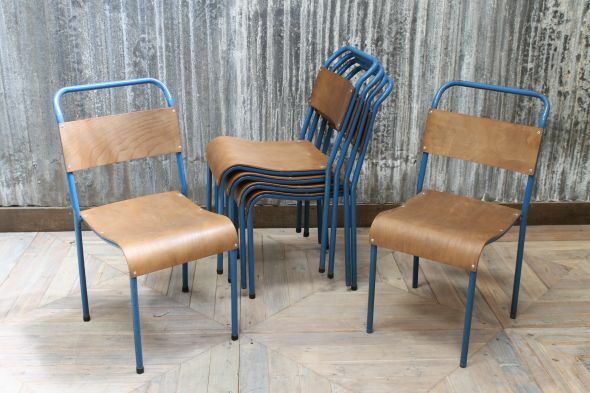 Coming from our large collection of vintage chairs, these original Cox stacking chairs can be purchased individually or in larger quantities. With their light blue frame colour and plywood seat and back, these chairs would be a lovely feature for any restaurant, bar or kitchen. 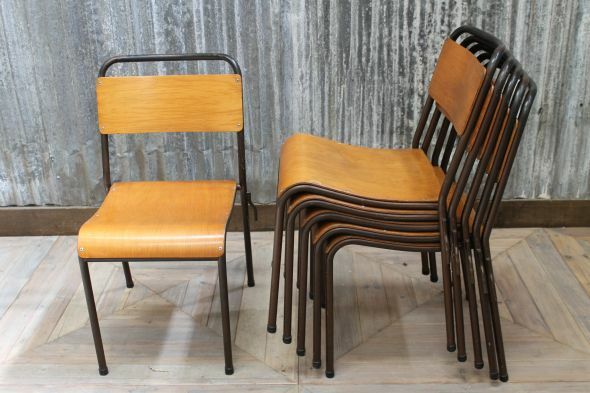 You can see our full collection of vintage chairs on our website; we stock 100s of stacking chairs in a huge range of styles. All of these chairs are in good condition, but please be aware that they are vintage items and will have some signs of general wear and tear. 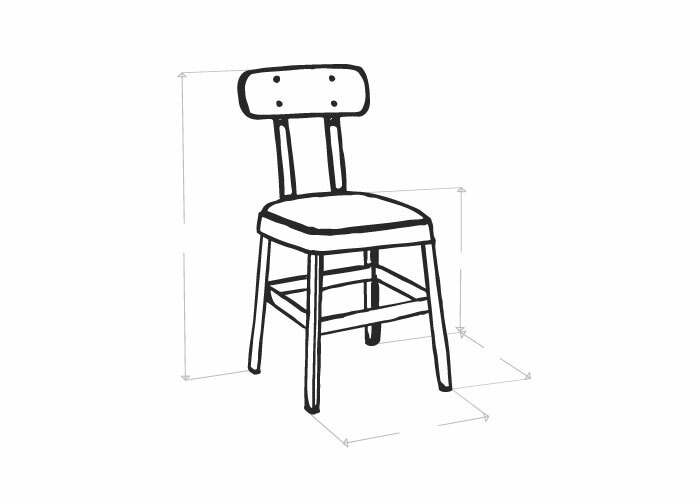 The price is for one of our vintage dining chairs only, but we do have more available.